Norwegian Air Shuttle has appointed M&C Saatchi as its first global advertising agency, ahead of major expansion plans. The account will be led by the agency’s Stockholm office, with strong support from London. The move ends the airline’s previous seven-year relationship with the Norwegian agency, Kitchen. The low-cost airline has big ambitions and is led by the chief executive, Bjørn Kjos, who The Wall Street Journal has called "Scandinavia’s answer to Richard Branson". Stine Steffensen-Børke, marketing director at Norwegian, said: "It's been a difficult process to choose an agency to serve Norwegian globally. "The agency has a nimble network with a high degree of flexibility and key staff with extensive international experience, necessary skills to ensure a solid global awareness. M&C Saatchi will be an important partner for us." The airline kicked off a pitch process in January and met around 15 agencies based in London and the Nordics. It was looking for an agency to raise awareness, particularly in the Nordics, North America and Germany. 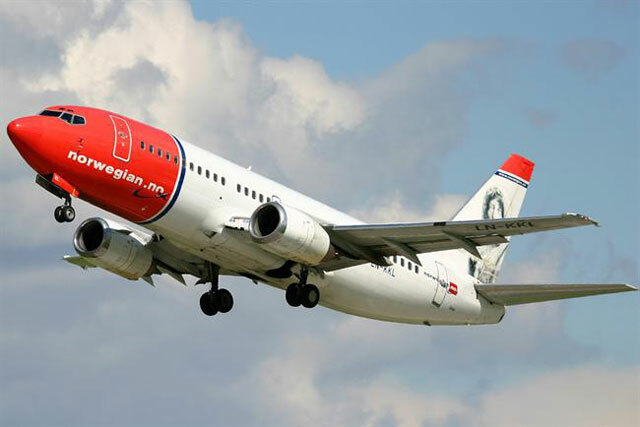 Norwegian is launching a series of low-cost long-haul flights from Gatwick Airport in July.